One of the biggest values of being an MVP is the community. 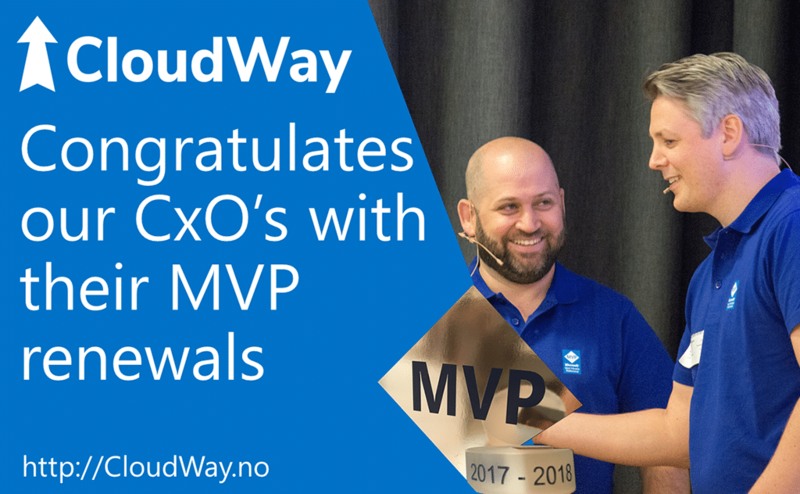 The MVP Community around the world is suddenly inside your mailbox every day. You can participate in interresting discussions on real life issues and product futures and features every day. This gives us a big benefit when we are working with our own customers, placing us in a unique position where we can give advise not only based on our own experience, but the experience of all the community as well. And of course the direct line to the Microsoft product groups in Redmond helps a lot too.